Nations Press health RECENT RESEARCHED: GUMAMELA as Herbal Medicine: For Bronchitis, Cough, Fever, Boils, High Blood Pressure, Headaches and More! RECENT RESEARCHED: GUMAMELA as Herbal Medicine: For Bronchitis, Cough, Fever, Boils, High Blood Pressure, Headaches and More! 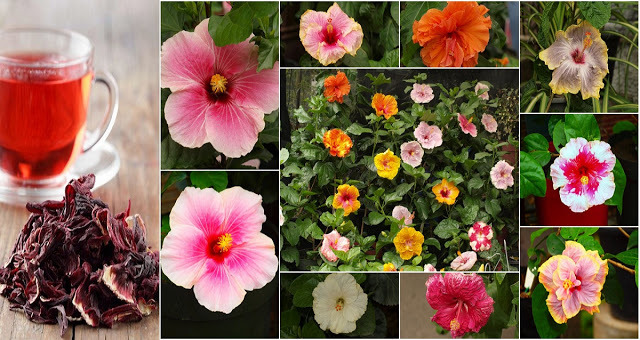 SPONSORED LINKS Gumamela is well-known to be a flower because of its very colorful flower comes in red, yellow, orange and other combination. It is a shrub that grows in 4 meters up and can be seen anywhere. Gumamela leaves, usually blended with Rose Hip has long been used in the Middle East and Okinawa as herbal tea. Today, the use of gumamela tea is gaining worldwide popularity – including Asia. Gumamela (Hibiscus) is associated with longevity. As herbal medicine, gumamela flower, leaves and roots are used. Gumamela has the following medicinal characteristics: expectorant, diuretic, emollient, anti-infectious, anti-inflammatory, antipyretic, anodyne and refrigerant. To make a decoction from fresh gumamela, wash gumamela flower and/or leaves, cut into small pieces and boil (1/3 cup in 1 glass of water), let cool and drink. Decoction is used to treat: Bronchitis, coughs, fever, dysentery, urinary and bladder infections, high blood pressure and constipation. Poultice is applied externally on the afflicted area. This is used to treat: headaches (on the forehead), boils, swelling, abscesses and mumps. Intake of gumamela (alone or mixed with papaya or papaya seeds) specially in large quantities can be an abortifacient.